Classical rabies occurs in most parts of the world but is exotic to Australia. 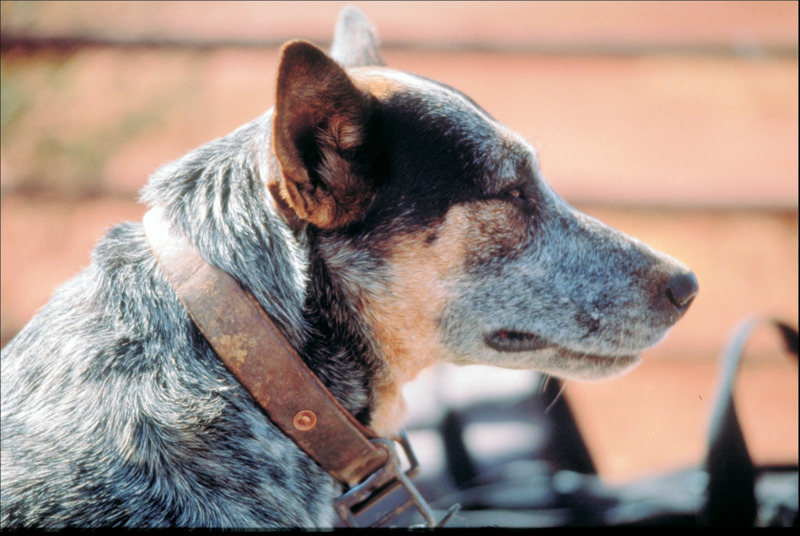 Biosecurity Australia has strategies in place to minimise the risk of classical rabies entering Australia. Classical rabies affects all warm-blooded animals, including humans, producing a fatal encephalitis. The causal virus is spread primarily through bites and scratches of infected animals. A vaccine is available for animals in endemic areas and there is a human vaccine available for people working in high-risk situations. Rabies is a viral disease that affects the central nervous system of warm-blooded animals, including humans. The causal virus (in the family Rhabdoviridae) is spread primarily through bites and scratches of infected animals but may also be spread accidentally through tissue grafts, such as corneal transplants. The disease often has a long incubation period (sometimes six months or more) before signs appear. Once disease signs appear, rabies is always fatal in animals and usually fatal in humans. The disease may be prevented by vaccination and when exposure to rabies is known, prompt post-exposure treatment can prevent the disease from occurring. Classical rabies is exotic to Australia but present in our near neighbours in south-east Asia. A closely related virus, Australian bat lyssavirus, is present in bats in Australia and has caused encephalitis in animals and people. About 60 000 people die from rabies each year worldwide, mostly children, with about half of these deaths occurring in Africa (World Health Organization). Rabies is a disease listed in the World Organization for Animal Health (OIE) Terrestrial Animal Health Code and must be reported to the OIE when it occurs. the Emergency Animal Disease Hotline on 1800 675 888. Livestock industries as a whole are not seriously affected by the sporadic occurrence of rabies. However, individual flocks and herds may suffer many fatalities. The major concern is the transmission of rabies to people, especially those working with animals, such as producers, veterinarians and abattoir workers. There is research indicating most cases of human rabies are attributable to domestic animal exposure (such as dogs and cats) rather than wild animals. Excitation. This includes unprovoked aggression, overreaction to external or perceived stimuli, aimless wandering, restlessness, self-inflicted trauma (for example, scratching, biting). Paralysis. This can affect any of the motor systems, causing ataxia; knuckling of distal limbs; paresis; the inability to swallow, close the jaws and lips, or retract the tongue; and facial asymmetry, including drooping ears and eyelids. Loss of normal social and behavioural responses. Wild animals will often lose their natural fear of humans. These animals may wander into urban areas and into buildings, and can be attacked and killed by dogs. Frequently, this happens at unusual times; for example, nocturnal animals may appear during the day. In companion animals, owners may report a ‘personality change’. Unusual vocalisation. Many rabid animals will vocalise relentlessly. In dogs, the tone is altered, due to muscular incoordination of the larynx, causing a characteristic low-pitched, hoarse howling. Pica. Rabid animals, particularly carnivores, will chew, and often swallow, anything in their environment, including soil, plant material and bedding. Coma. This is seen in the terminal stage of the disease. Rabies causes encephalitis, with disease signs depending on the location of the brain most affected. general weakness seen in moribund animals from various generalised infections. 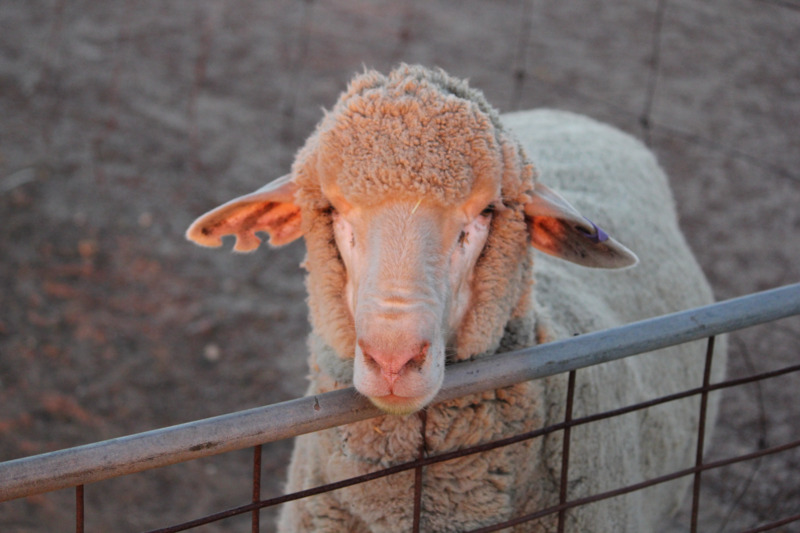 If you see unusual disease signs in your stock, call your private veterinarian, the local DPIRD field veterinary officer or the Emergency Animal Disease hotline on 1800 675 888. There is no treatment for affected animals. Once encephalitis develops, death ensues. In areas where the disease is endemic, domestic animals can be vaccinated. In some countries, vaccination of dogs is compulsory. A vaccine is available for people working in high-risk situations. The vaccine slows the development of the disease sufficiently to allow more effective post-exposure treatment. If exposed to a rabid animal bite or scratch, wash the wound thoroughly with soap and water and seek immediate medical attention. How could classical rabies enter Australia? In Australia, we have strict protocols for the importation of animals, particularly dogs and cats, to prevent introduction of rabies. However, because of the close proximity of countries where rabies is present, Australia has a strategy in place to manage an occurrence of rabies should one occur. These plans are constantly reviewed and updated to ensure that Australia remains vigilant and well prepared.